From grape cultivation to the tasting, wine is a delicate product that requires expert transport. Vineyards, Winemakers & Wine-sellers all have to deal with the challenges of transporting bulk quantities of wine. Improper handling methods can result is spoiled batches, making the final product un-sellable, costing you not only money, but wasting the precious time involved in producing wine. 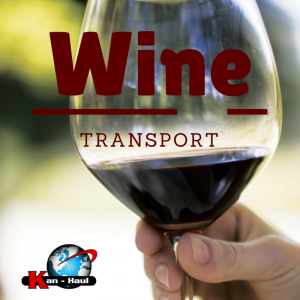 Below is an overview of wine transport considerations, hauling options and pros and cons of each. Temperature must be between 55 and 65 degrees Fahrenheit with minimal variation. Wine bottles, barrels or boxes can be damaged or broken during shipping. Costs of shipping added due to packaging weight when shipping in consumer-ready bottles. Traditionally, wineries would bottle their wine into individual bottles for resale at the site of production. In the past, the market for wine in the US was a relatively niche market. The demand for wine has greatly increased, and wine producers have learned to scale production. There are now several options available to wine shippers, including traditional bottle shipping, flexi-tanks and ISO tanks. Which one is best for your shipping needs may depend on your market, logistics & cost considerations. Transporting wine already packaged in glass bottles is still common, but has pros and cons. Stainless Steel ISO Tanks are hollow containers, built according to the International Organization for Standardization (ISO). 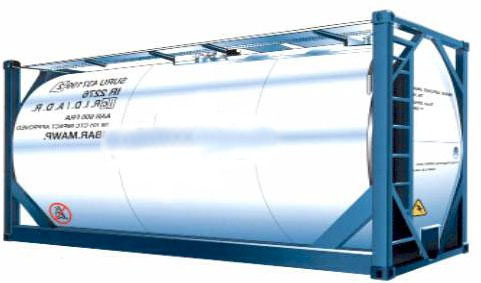 ISO tanks offer a safe & reliable option for for bulk wine transport, but has some limitations. Oxidation or contamination can occur if tanks are not properly cleaned. All Kan-Haul ISO tanks are cleaned professionally and meticulously to the highest standards. Flexitanks are large bags or bladders that fit in standard box trailers. Kan-Haul exclusively uses Wine-Pac flexi tanks for wine transport, offering the most reliable, safe & environmentally friendly option. We are the national leader in specialty bulk liquid transport, including wine and other alcoholic beverage. 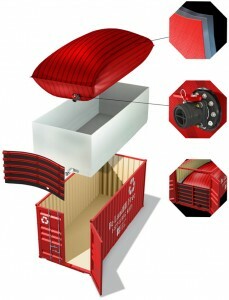 Shipping wine via FlexiTank can dramatically save shipping costs. Wine can packaged near end-consumers in local or regional bottling plants. With the greater safety, reliability & cost saving, the value for using a Flexi-Tank carrier for bulk wine transport is clear. Request a quote today by filling out our contact form or call us at 1-(800) 959-9501.